/mo plus taxes, fees and surcharges. Not all products, prices and services available in all areas. 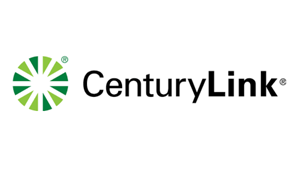 CenturyLink Home Phone Plus is perfect for those who want unlimited local calling but don't use long distance very often. It does still give you the option of making long distance calls. Free up your cell phone minute usage with a super-affordable way to get clear calls. Enjoy the most popular calling features and you never have to miss a call with call forwarding.